We at Don Robinson Mitsubishi are excited and intrigued by the announcement that Mitsubishi has formed an alliance with Renault-Nissan. Renault-Nissan has purchased a 34% controlling stake in Mitsubishi Motors, which makes the partnership mirror the decision in 1999 which created Renault-Nissan. The two automakers have created and signed a Basic Agreement which is an outline of the parameters of the partnership. Budgets may now have a stronger bottom line, since costs will now be lowered. This is due to the fact that both brands are now going to be making joint purchases and joint plant utilization. In addition to benefiting the budget for both Mitsubishi and Nissan, Mitsubishi and Nissan will share technological and engineering developments. 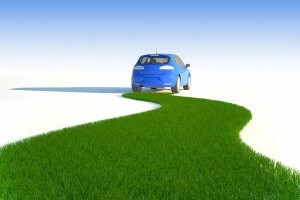 This will help to create even better automobiles and allow for common vehicle platforms. Nissan and Mitsubishi have partnered together in the past, so the new arrangement is not a drastic change. There may be a few changes in company leadership, but in the near future there may be a more binding Alliance Agreement to solidify the new arrangement. Only time will tell how close the two companies become and what new technologies and vehicles may be products of the new partnership. We hope this new relationship is the beginning of great things to come for both Mitsubishi and Nissan, and that both brands can help create better vehicles. Mitsubishi recently developed a new display system capable of projecting a 56-inch image that they can actually pass through. You heard right. This holographic technology introduces a completely unique display system that may have interesting implications in the auto industry should the brand choose to implement the technology. According to Japan Today, the Mitsubishi Electric Corporation developed the Mitsubishi Floating Display that can be used for things like digital signage, amusements, and guide signs. Although some companies have developed holograph-like technologies, this system lets you actually pass through it and penetrate it. The key to this system is its complex optical system. Images are displayed in front of a half mirror (beam splitter) in midair. 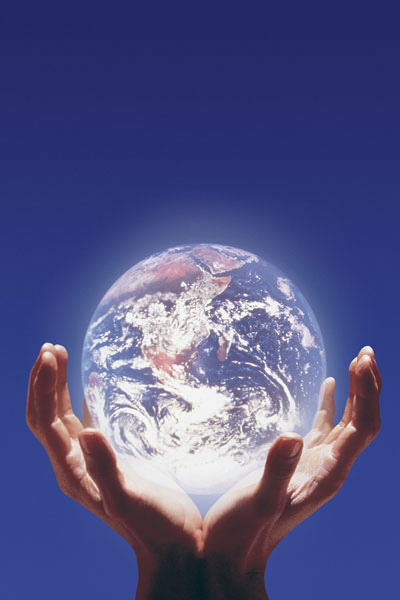 That means that individuals can approach images, and possibly interact with videos and virtual reality systems. Although Mitsubishi Electric is a distinct entity from Mitsubishi Motors, the brand may explore innovative technologies sometime in the future. This projector technology is set to be available commercially by 2020. Tell us at Don Robinson Mitsubishi how you would want to see this technology implemented into your favorite Mitsubishi model! 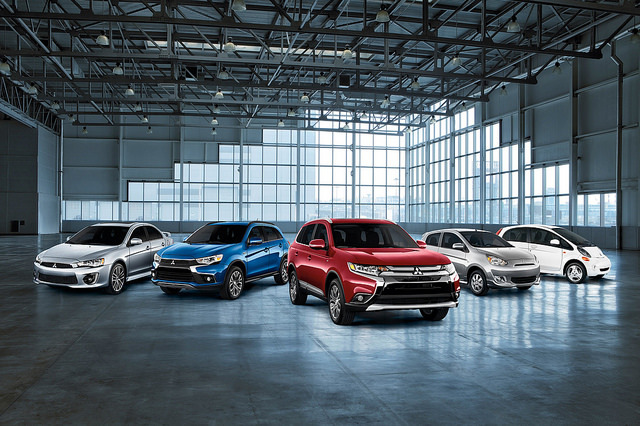 Mitsubishi has been in the U.S. since 1982, and although there have been some rough patches; it appears that Mitsubishi is standing strong in the U.S. Mitsubishi announced on December 26th, 2015 that the company has sold a total of Five Million Mitsubishi Cars in the U.S. That’s an average of about 15,000 cars a year! Since first appearing in the United States, Mitsubishi had brought many great vehicles to us including the Galant, Montero, and one of our personal favorites, the Mitsubishi Eclipse. Also, we can’t forget the recently retired model the Lancer Evolution. In addition to these great past models, Mitsubishi has great things to come for the brand including the Mitsubishi Outlander PHEV, a hybrid model, and other 2016 models currently available, such as the 2016 Mitsubishi Outlander, i-MiEV and Lancer. In addition to selling over 5 Million cars, Mitsubishi has continually increased sales the last few months. By the last few months, I mean the last 21 months of consecutive increases over the previous year. It is clear that Mitsubishi is finding a permanent home in the U.S. and that the brand is attracting loyal followers that look forward to see what is next! Here at Don Robinson Mitsubishi, we couldn’t be more excited to see what the next great thing for Mitsubishi is! Until then, stop by and see our great stock of 2016 Mitsubishi models! After seeing Mitsubishi’s Super Bowl commercial, you may have asked yourself: is Mitsubishi really going to follow a pizza driver around? Believe it or not, the automaker saw the recent string of bad weather as a perfect opportunity to show off the Mitsubishi Outlander safety features. The recent snow and ice in Boston made it very difficult for people to get around, especially pizza delivery drivers. According to Mitsubishi, that’s why it gave one lucky driver an opportunity to cruise around in the new Outlander during the Super Bowl, dubbed the “Protect the Pie” campaign. Granted, it may seem a little weird, but we think Mitsubishi has a point. With the lucky driver behind the wheel of the Outlander with Forward Collision Mitigation and other advanced technologies, accidents were easy to avoid. That’s one of the reasons the 2015 Outlander was recently named a Top Safety Pick + by the IIHS. Don’t worry; as far as the pizza deliveries went, they were all safety delivered. See the safety features for yourself by test driving a 2015 Outlander here at Don Robinson Mitsubishi.